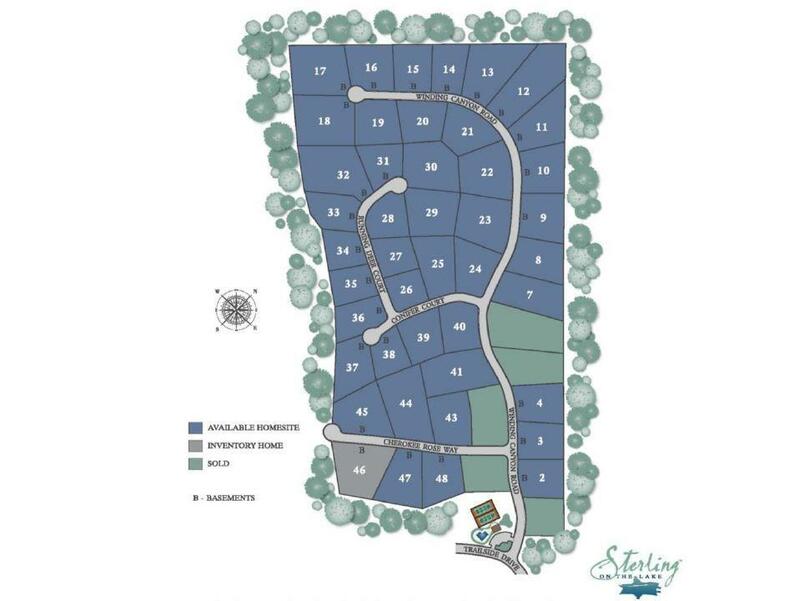 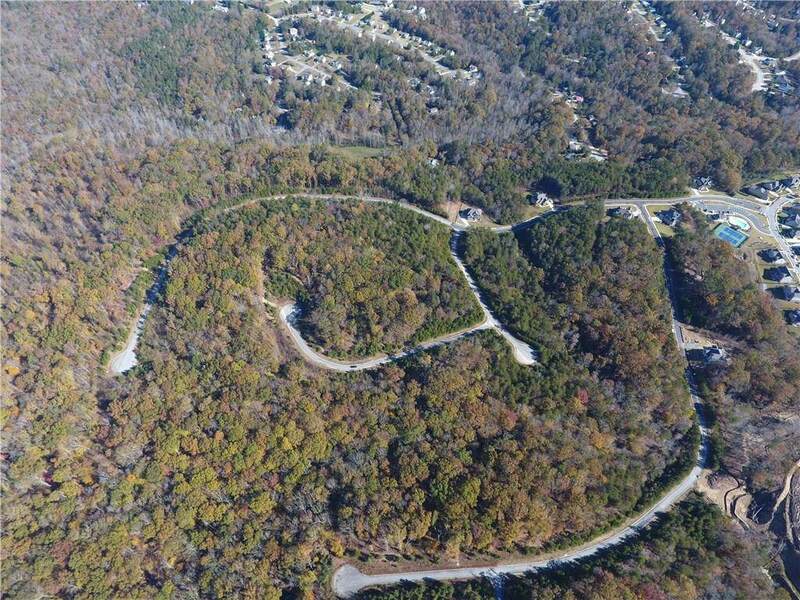 Lot #34 - The Norton Agency is proud to offer 42 estate-style lots in Flowery Branch's award-winning master-planned community, Sterling on the Lake. 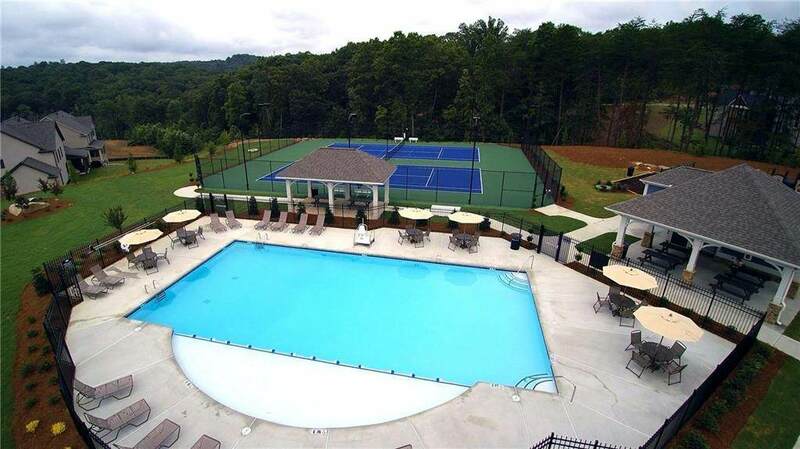 Sterling on the lake offers unlimited amenities with a clubhouse, swimming pools, walking trails, tennis courts, fitness center, bocce ball court, the village Green, and of course beautiful lakes throughout the community. 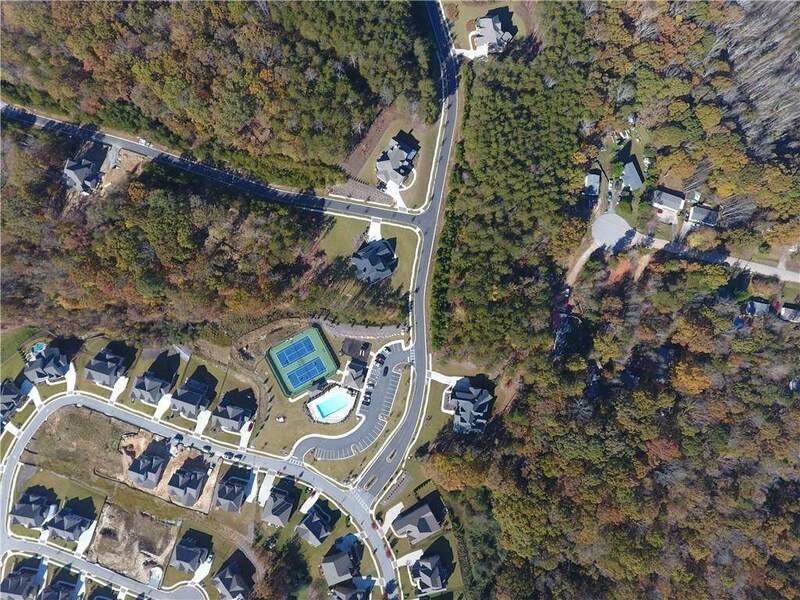 The Preserve is Sterling on the Lakes premier cluster of estate-type homes and aims to attract homes from the mid $500s to $700s+.